Love is not a person; love is a spirit. Life is awesome because you're in it. You were created for such a time as this. Let your light shine! You are not an afterthought. You were well thought out by God, and that is why you look, think and speak like no one else. When God has made you the head, you don't need to fight the tail. Today is not any ordinary day, it's the day all your dreams may come true. You are not the family you were born into. Your family is not the making of you, God is! You are loved not because you are the most beautiful, gifted or deserving. You are love because Christ took His place on the cross so you can take your rightful place here on earth. I pray this morning bring you a step closer to all your dreams being fulfilled. You are the hands and feet of Christ in this world to your generation. 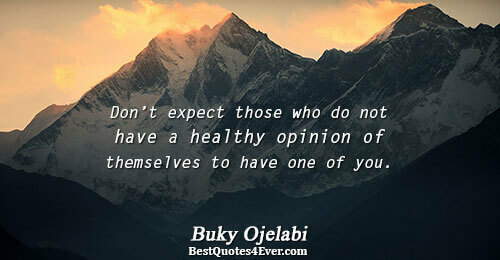 Don’t expect those who do not have a healthy opinion of themselves to have one of you. t’s not what others have said that hurt us the most. 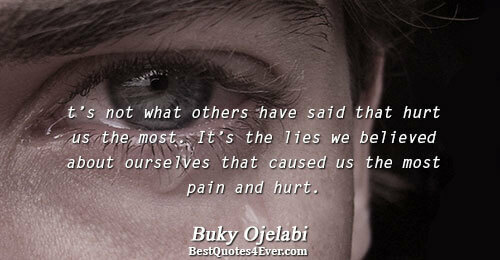 It’s the lies we believed about ourselves that caused us the most pain and hurt. The truth is we are all a mess! 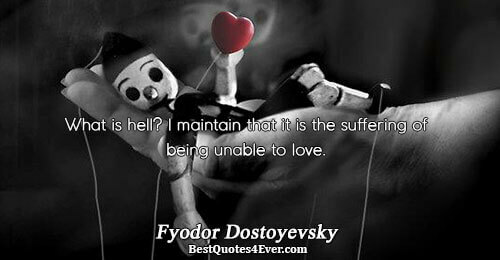 None is perfect and without sin. So, moving forward let's stop acting like we are since we are not.